With house hunters in Southwest Florida focusing their real estate interests on new constructions properties, established subdivision and neighborhoods in Manatee County are emerging as very affordable options. Such is the case of Pine Lakes in Bradenton, a subdivision which saw initial development approximately 40 years ago. Pine Lakes features a collection of Florida Ranch-style homes and newer Mediterranean-style models. There are 270 single-family residences in this subdivision, and many of them sit on lots that are more spacious than their 21st century counterparts. A lot of thoughtful suburban planning was undertaken by Pine Lakes’ developers: the properties sit higher than the flood plain, the sidewalks feature plenty of space, and the original landscaping has matured into tall palm trees and lush pines. The two lakes in the neighborhood are home to birds, turtles, lizards, and other native Florida species. Most homes in Pine Lakes have been renovated over the years. Homeowners tend to hold on to their properties in this subdivision; most homes feature three bedrooms, two bathrooms and very large garages. The listings that are coming on the market now range in prices from just under $150K to less than $220K. The square footage ranges from 1,500 to 2,000 square feet of living space. The lots in Pine Lakes tend to be larger than those of properties located inside gated communities, and some of them feature lakefront views. 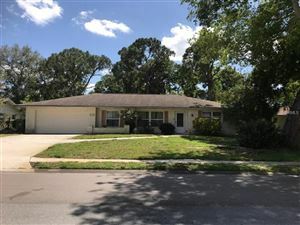 Most of the house hunters paying attention to the real estate market in Pine Lakes are families who appreciate the subdivision’s proximity to the shopping and dining of Downtown Bradenton as well as to the GT Bray Recreation Center and GT Bray East Park. Pine Lakes is served by Jessie P. Miller Elementary, W.D. Sugg Middle and Manatee High Schools. 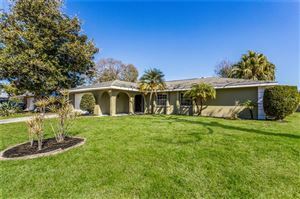 See all Pine Lakes Bradenton Homes for Sale.